Serving the greater Kansas City and Missouri areas. Thank you for visiting our website. We hope that it provides the most useful information possible to help you with your transportation needs. 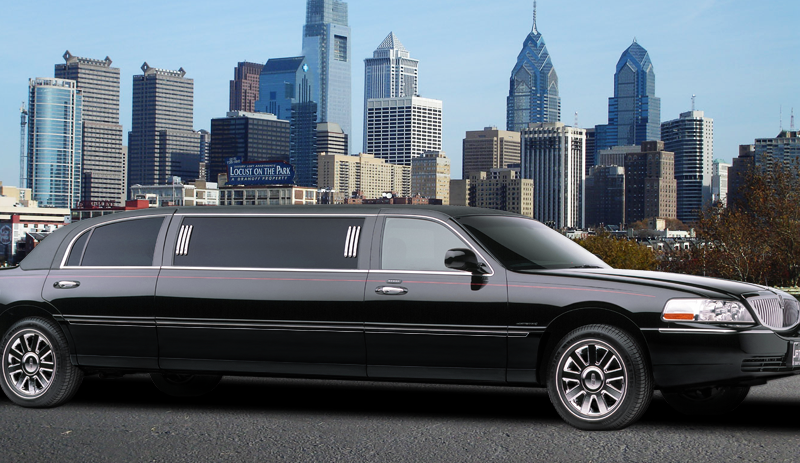 Our fleet of sedans, SUVs, vans and limousines are always immaculately clean and are smoke free. 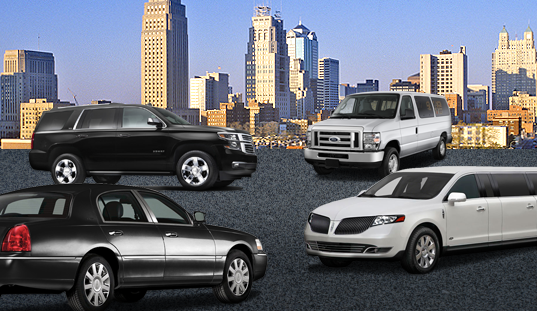 Fleet is equipped with the latest features and technologies available on the market. Also, all vehicles are fully insured and comply with all city, county and state regulations.